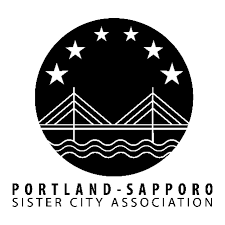 2019 marks the 60th year of Portland’s sister city relationship with Sapporo, the largest city on the Japanese island of Hokkaido. Since its start in 1959, this relationship has lead to numerous educational and cultural exchanges between the two cities. To commemorate the 60th anniversary of this special sister city relationship, a number of events will take place in 2019. Coinciding with Portland’s annual Rose Festival in June, a delegation from Sapporo including its mayor will visit Portland. During that visit, the Friendship Bell given from Sapporo as a gift, will be rededicated. Then, during the Fall of 2019, a delegation of Portlanders will visit Sapporo. To celebrate 60 years of friendship between Portland and Sapporo, the Portland Japanese Garden will be offering a number of Sapporo-made products at its gift shop. 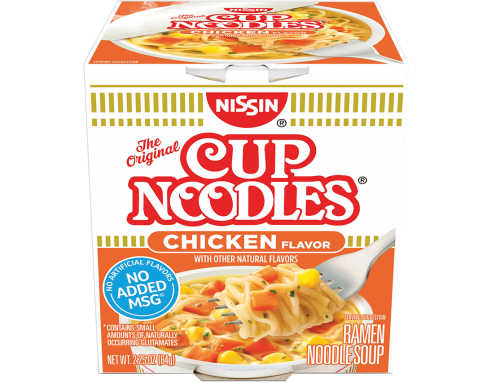 Many of these products will be imported by Hokusei North America, as a way to help celebrate the bonds between two cities we love.